What do Thanksgiving dinner and proposal development have in common? More than you’d think. It might sound like the set up for a joke, but like Thanksgiving dinner, your proposal process can get out of hand without someone overseeing the whole thing. It’s Thanksgiving in America this week, which makes me think of proposal development. Stick with me here. 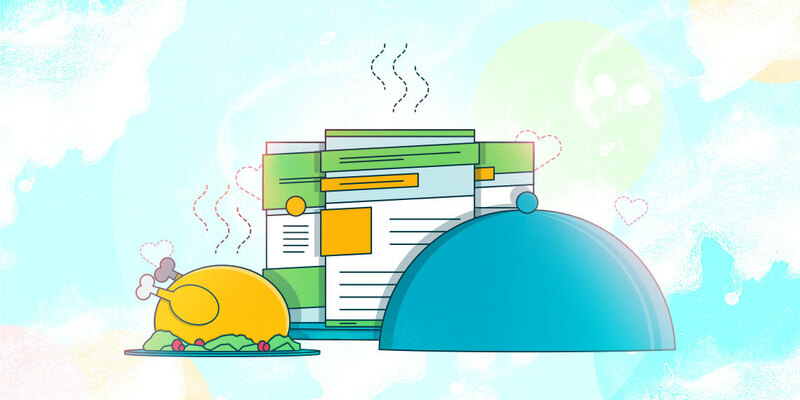 The elements of proposal development are like the elements of a great Thanksgiving dinner. Think about it. There is a group of people ready to celebrate. The table is set, and everything looks beautiful and autumnal. Then, the food. You’ve got a few appetizers to warm up the crowd, followed by the main course. On the menu, you have some old favourites and maybe a couple of new recipes thrown in. And, of course, dessert. You usually end with smiles and satisfied looks of mild indigestion as the guests contemplate a second slice of pie. Like proposals, Thanksgiving dinners are a lot of work and they don’t just happen. There are usually people behind the scenes ensuring it goes smoothly, from planning to execution. There’s someone who’s calculating how many hours the turkey needs in the oven. Somebody to coordinate the side dishes, making sure there aren’t five green bean casseroles and no potatoes. And, most importantly, someone who will gently tell Great-aunt Trudy not to bring her “famous” Jell-O salad. Also, as a PSA, you should probably not put Jell-O in salad. Do you need a proposal manager or coordinator? Maybe you’ve had this feeling before. That if, like Thanksgiving, you had someone coordinating your proposal process, you could be completely knocking it out of the park? With this help in place, you could be sending beautiful, customized, persuasive, client-can’t-say-no proposals non-stop. It would be as if you’re making orange-scented cranberry sauce from scratch every time, instead of plopping some red, can-shaped jelly on the table. I can’t speak for you, but I’d guess you don’t want to serve canned responses. Adding a proposal coordinator or manager to your team could be the key ingredient in your secret sauce of proposal success. Do any of these proposal development situations hit home? 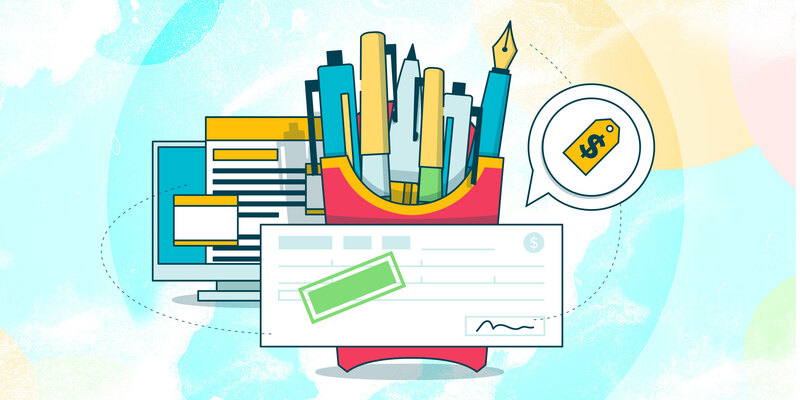 You have a lot of subject matter or sales expertise on your team, but less so when it comes to persuasive writing, design, or project management experience. Proposal creation and management is a small part of many people’s jobs. It would be more efficient if it was centralized into one specific person’s role. You’ve been creating and submitting proposals for a while with decent results, but you’re unsure if your process follows best practices or if your results could be improved. You have a sales team and a proposal creation team, but no liaison directly linking the efforts of the two. Your proposals often go through extra rounds of revisions, or eleventh-hour edits, because requirements were not clearly outlined or understood. You create a lot of long, complex proposals that take too much time and effort to stay on top of and complete. You would like to send out even more proposals, but the team is already at capacity. If you nodded in recognition at any of the above pain points, your next smart hire should be a proposal manager or coordinator. How can a proposal manager or coordinator make your life easier? Get your proposals out with quicker turnaround and/or create more proposals in the same timeframe by putting someone in charge of all the moving proposal pieces. Hiring a proposal coordinator or manager means having one person who is fantastic at wrangling projects and deadlines. Or, depending on how you define the role, one person who is great at persuasive writing and can lay out a page like nobody’s business. Having a specialist focusing on these responsibilities saves other people from taking them on as a smaller part of their job. A proposal specialist has been there, understands best practices, and can see your proposal development process with fresh, professional eyes. This can save you from making mistakes and missteps. The coordinator or manager has a timeline for each proposal and can make sure every contributor is sticking to it, saving the proposal from last-minute chaos. They can also rein in large, unwieldy proposals to keep them focused and on schedule. The proposal coordinator or manager is the missing link between you and your salespeople and the proposal development team. This means your sales reps can download their customer knowledge to the proposal coordinator or manager, and go back to doing what they do best—selling. 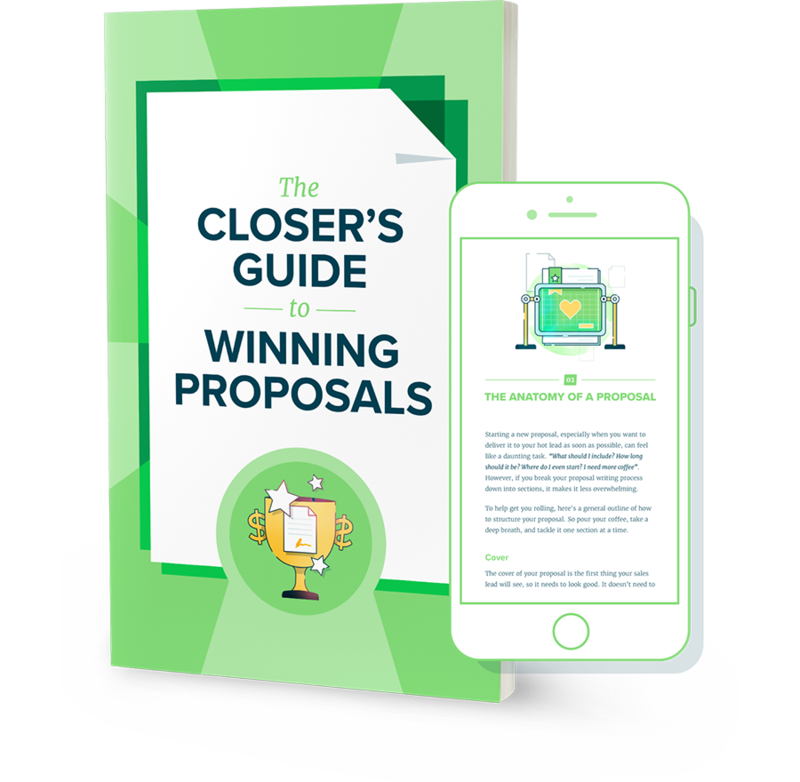 It also means that your proposal team can focus on pumping out winning proposals since they have a liaison dealing with the details. What are the main responsibilities of a proposal coordinator or manager? Job titles with ‘coordinate’ and ‘manage’ in them can be a bit ambiguous. The job descriptions can vary greatly from company to company. So, I poured through job postings across various industries to see what real positions involve. Figuring out the job description as if my oddly-huge New York City apartment depends on it. Collaborating on creating and/or collecting graphics, charts, tables, images, logos, etc. Not every proposal coordinator or manager position includes all these functions. Some job descriptions may involve duties beyond this or ones specific to the company. What kind of proposal manager or coordinator do you need? A proposal coordinator or manager may or may not be hands-on in proposal creation. You might need the role to be purely supervisory, like the Thanksgiving organizer telling everyone what to bring and when to be there. This depends on your company structure and your needs. The proposal manager or coordinator is overseeing the proposal process, but not actually getting in there and, uh, stuffing the proposal turkey. In other cases, the proposal coordinator or manager will be expected to directly contribute to the proposal creation process. They may be in charge of creating some or all of the proposal section text and visual components. A hands-on proposal coordinator or manager may also be in charge of creating or sourcing images, charts, and other graphics. They may also use digital publishing to create the visual package with Adobe InDesign or online proposal creation software. What are some skills and qualifications you should look for? Once you decide what the position will entail, what it will take to excel in it? Here’s an overview of the skills employers seek in successful candidates. A bachelor’s degree is a common qualification for a proposal coordinator or manager role. The degree discipline can vary, though. For example, a journalism, marketing, technical writing, or communications degree would be required for roles that include proposal writing and editing. For more supervisory roles, common degrees include business, marketing, or project management. Often, a background within the same field or industry as the company is a requirement or asset. This sometimes depends on how specialized or technical the company (and its proposals) is. A familiarity with the proposal development process and proposal creation software is usually a must. Other proposal desired experience includes working within bidding and contracting or government RFP structures. Budget is a big consideration in proposals. In a similar vein, you’ll also need to cost out the starting salary for the proposal manager or coordinator position. A look at advertised annual salaries for this type of role can range from $45,000 on the lower end to more than $125,000 on the higher end. Like the job descriptions, the salaries for these positions vary widely. Salary levels will depend on the industry, company structure, geographic region, the level of experience and education required, and so on. It may seem like a significant expense to expand your proposal development team with a new full-time, salaried employee. However, when you consider the ROI—including the potential to create better proposals, get more of them out, and win more deals—it’s an investment that could have big returns. 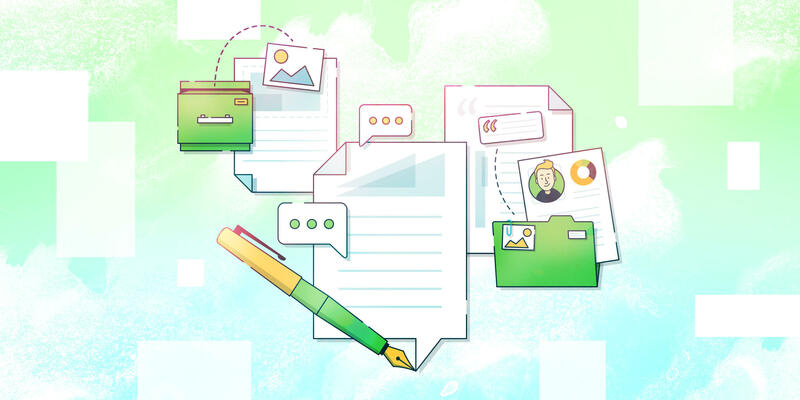 Adding this key role to your proposal development team is like gravy on mashed potatoes, with each one making the other even better. So, now that you have a plan to give your proposal process some extra attention, it’s time for that second slice of pie. Less time on proposals means more time in eating pants, right?